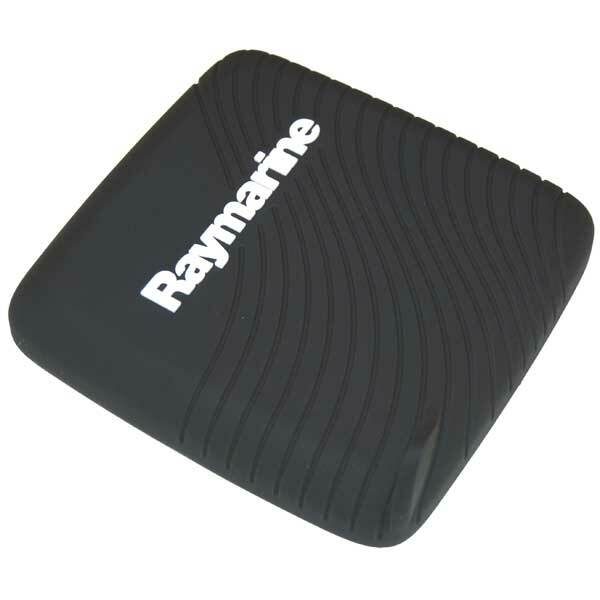 Replacement cover for current i50, i60, p70 and i70 instruments. 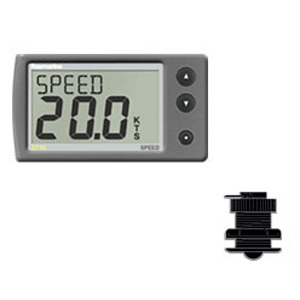 i40 Wind MFG E70065 Display only wind speed and direction functions 3.5 segmented LCD 5W x 2.8H SeaTalk Interface. 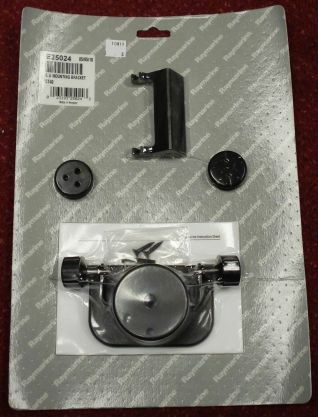 Supplied with surface mounting hardware and SeaTalk cables. Rotavecta sensor NOT included. Kompaktní provedení přístroje jej předurčuje pro menší lodě. Přístroj přitom nabízí všechna potřebná data na 28mm LCD displeji. Hloubku lze zobrazit v metrech, ve stopách nebo v fathomech. Přístroj zaznamenává min. dosaženou hloubku po každém zapnutí přístroje a lze ji kdykoliv resetovat. Alarm lze nastavit na mělkou a hlubokou vodu, mělkou kotevní a hlubokou kotevní hloubku. Samozřejmostí je nastavení ofsetu od měřícího senzoru. Jako všechny přístroje řady ST40 i tento nabízí extra velké číslice a velmi dobře čitelný displej. 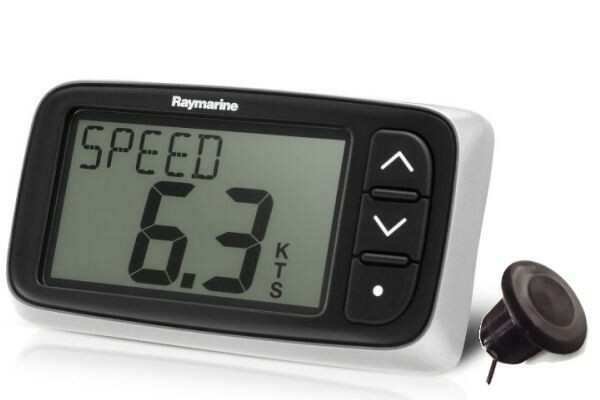 Přístroj je plně kompatibilní se SeaTalk, Raymarine autopiloty a navigačními přístroji. Balení obsahuje samotný přístroj ST40, snímač hloubky s montáží otvorem v trupu, SeaTalk kabel, montážní sadu, krytku přístroje a návod k obsluze přístroje. Přístroj zobrazuje maximální a průměrnou rychlost lodě, celkově ujetou vzdálenost, denní počítadlo km a teplotu vody. Jednotky lze volit v KTS, MPH, Km/h s rozlišením 0,1. Ujetá vzdálenost se zobrazuje v jednotkách NM, M nebo km. Teplote se zobrazuje ve stupních Celsia nebo Fahrenheita. Dodává se senzorem a 9m propojovacím kabelem. Lze objednat i samotný přístroj jako repeater a lze objednat montáž otvorem v trupu nebo na konzolu na zrcadlo. 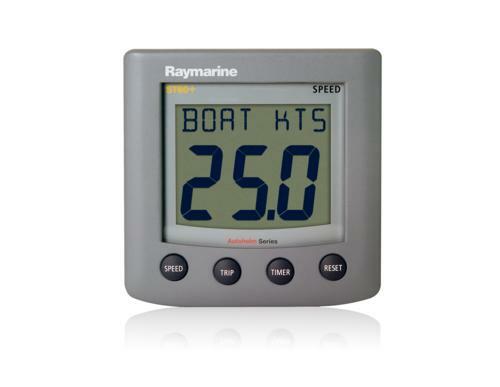 Big displays for smaller powerboats, yachts and RIBs, these compact yet powerful SeaTalk instrument displays offer full integration with Raymarine autopilots and navigation equipment and can be surface or trunnion mounted. Extra large (28mm max) digits and razor sharp LCDs - easy to use Raymarine i40 instrument displays have outstanding visibility in all lighting conditions.Key features:Red backlighting for improved visibilityLarge controls for ease of use at seaLow power consumption for increased battery life.SeaTalk interface (SeaTalkng when used with SeaTalk converter)Built-in transducer interfaceSame footprint as the older Raymarine ST40 instrumentationIncludes thru-hull transducer.Depth Display: Crystal clear depth readoutShallow and deep anchor alarmsMinimum depth displayTransducer: Depth E26009 P7 "Shorty" Low Profile Through Hull TransducerSupplied 9m (30ft) of cable with connector. 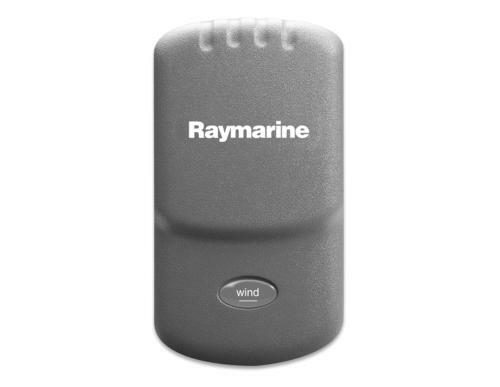 Compatible with aluminium and fiberglass hulls. 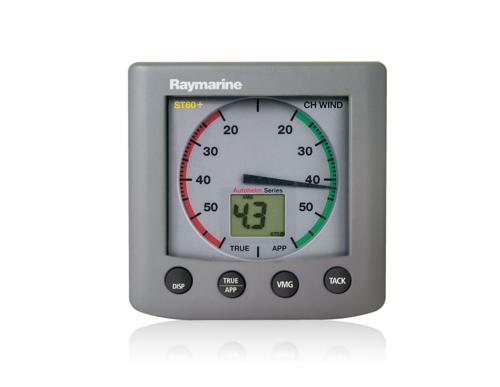 Cut-Out hole diameter for installation: 2"
Big displays for smaller powerboats, yachts and RIBs, these compact yet powerful SeaTalk instrument displays offer full integration with Raymarine autopilots and navigation equipment and can be surface or trunnion mounted. 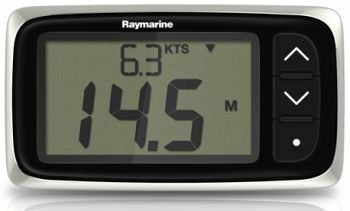 Extra large (28mm max) digits and razor sharp LCDs - easy to use Raymarine i40 instrument displays have outstanding visibility in all lighting conditions.Key features:Red backlighting for improved visibilityLarge controls for ease of use at seaLow power consumption for increased battery life.SeaTalk interface (SeaTalkng when used with SeaTalk converter)Built-in transducer interfaceSame footprint as the older Raymarine ST40 instrumentationIncludes thru-hull transducer.Speed Display: Shows current, maximum and average boat speed, log trip and sea temperature.Transducer: ST300/P371 "Shorty" Through Hull Transducer. Speed & Temperature. 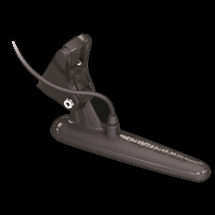 Compatible with aluminium and fiberglass Hulls. 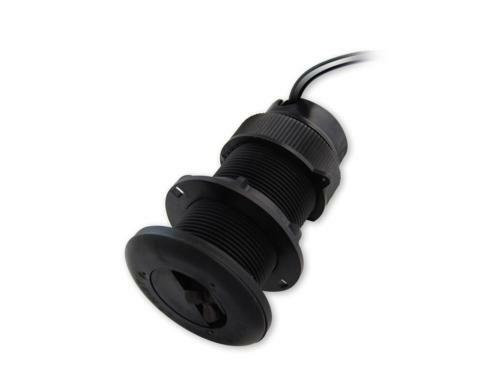 Supplied with 9m (30ft) of cable with connector. Hole cut out diameter for installation is 2". Pokud potřebujete více informací na malém prostoru, pak je tento přístroj správnou volbou. Bidata zobrazuje údaje o rychlosti a upluté vzdálenosti a teplotu vody. Samozřejmostí jsou alarmy na mělkou a hlubokou vodu. Primární funkce se zobrazuje na velkém (27mm) displeji a nad tím jsou sekundární na menším (17mm) displeji. Balení obsahuje senzor rychlosti a hloubky a 9m propojovacího kabelu. 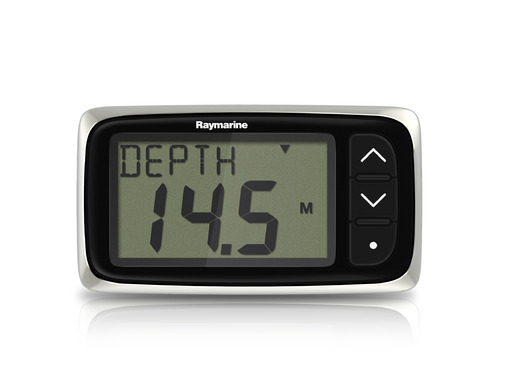 Raymarine i40 Depth System with transom mount transducer. 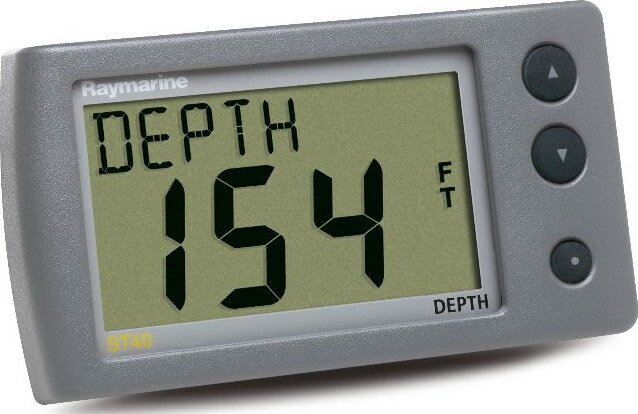 Compact in size and design, yet big on performance and features, i40 Depth offers all essential depth data in clear 7-segment, 28 mm sized digit displays. 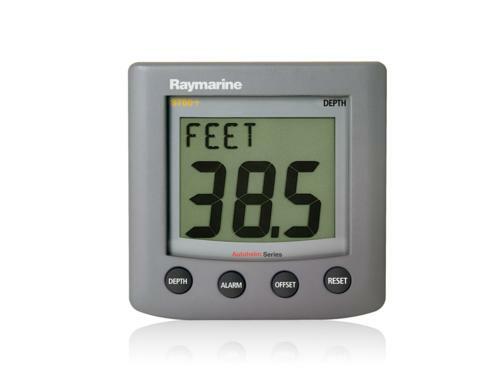 Depth can be displayed in either feet (FT), meters (M) or fathoms (FA). 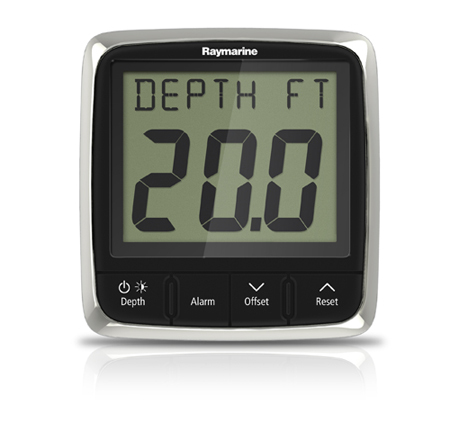 Minimum depth is recorded from each time the unit is powered up and can be reset at any time. 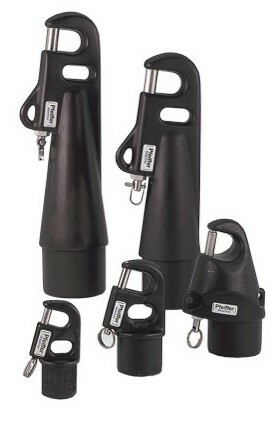 Alarms can be set for shallow water, deep water, shallow anchor and deep anchor. 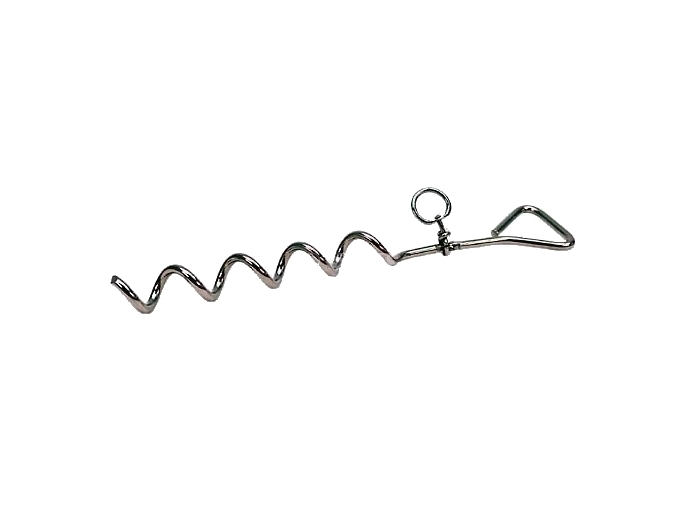 A customer definable keel offset can be set and displayed at any time. If you are looking for powerful, feature-packed instruments in a compact package, i40 is the answer. 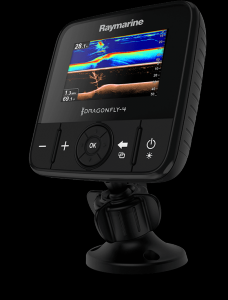 Elegant and simple to operate, thanks to the use of just three control buttons, i40 has extra large digits and razor sharp LCD displays for outstanding visibility in all lighting conditions. 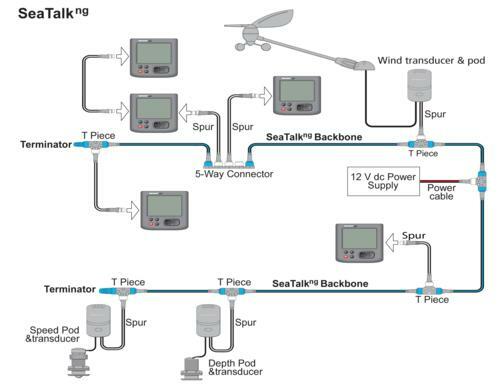 These Sea Talk compatible instruments offer full integration with Raymarine autopilots and navigation equipment. 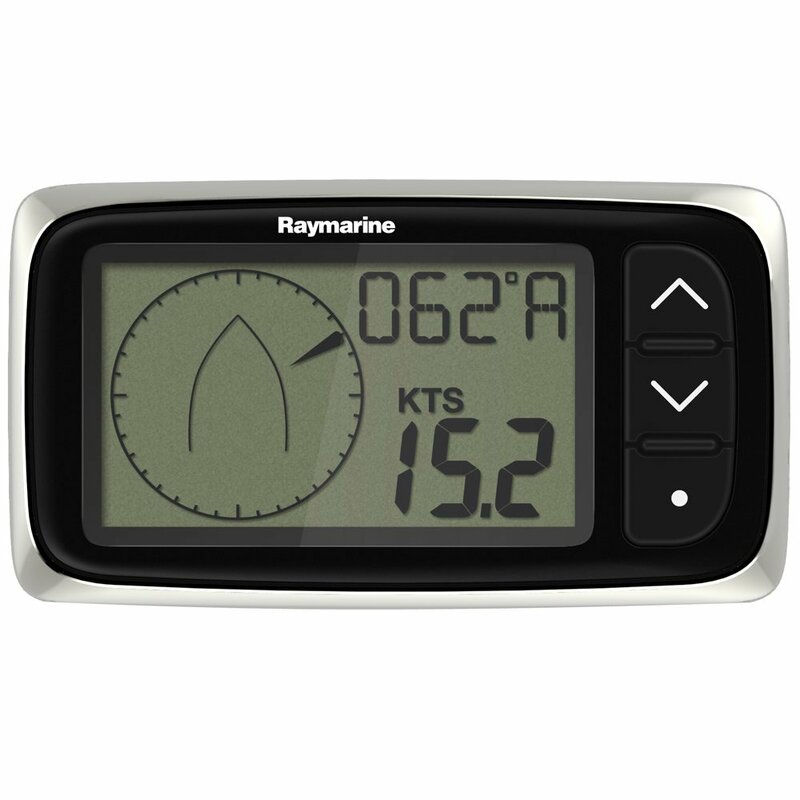 They also offer optional stylish clip-on bezels allowing you to coordinate instruments with your boat as well as options for surface or bracket mounting. So whether it"s a stand-alone instrument for now or a complete system for tomorrow, i40 keeps your options open for the future. Warranty: Three year with on-line registration. 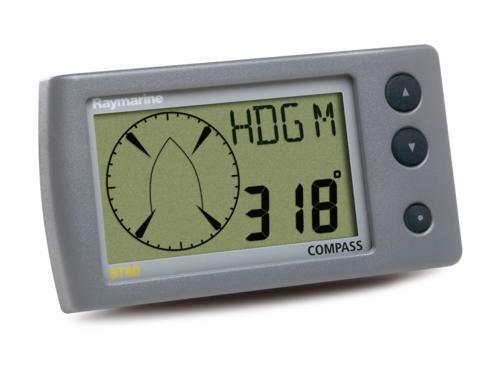 Dimensions: 5"W x 2.8"H x 1.2"D. In the box: i40 display, sun cover, Sea Talk cable, transom mount transducer, installation hardware, and documentation. Jaký byl poslední náraz větru? Neměl bych refovat? Jak stoupám? 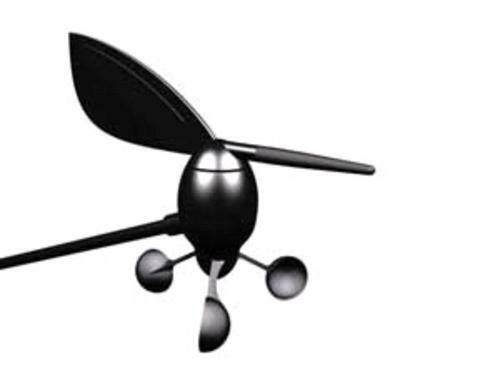 Odpovědi na tyto otázky získáte s přístrojem ST40 Wind. Přístroj zobrazuje na digitální stupnici směr a rychlost větru. Zobrazuje skutečný a zdánlivý vítr, pokud je připojen k rychloměru pomocí SeaTalk. 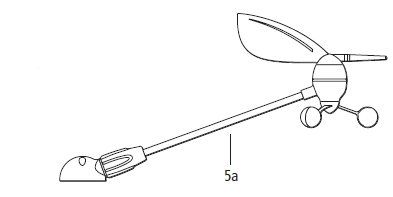 Rozsah rychlosti větru 0-60 KTS. Dodává se s rotavecta senzorem a propojovacím kabelem 20m. Rotavecta senzor není doporučen pro závodní plachetnice, které potřebují přesnější zobrazení i v malých rychlostech. 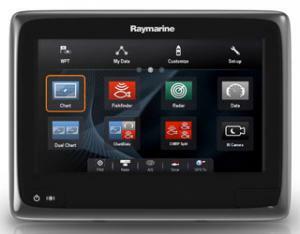 The Raymarine i40BiData offers a big display for small powerboats, yachts and RIBs. 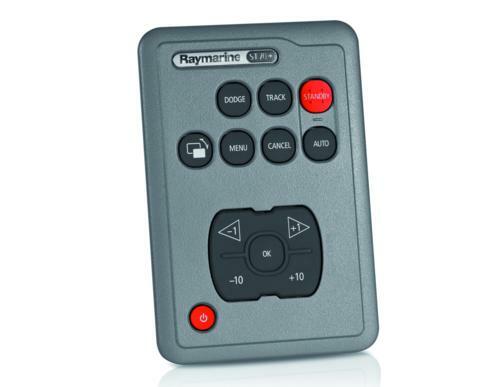 These compact yet powerful SeaTalk instrument displays offer full integration with Raymarine autopilots and navigation equipment, and can be surface or trunnion mounted. 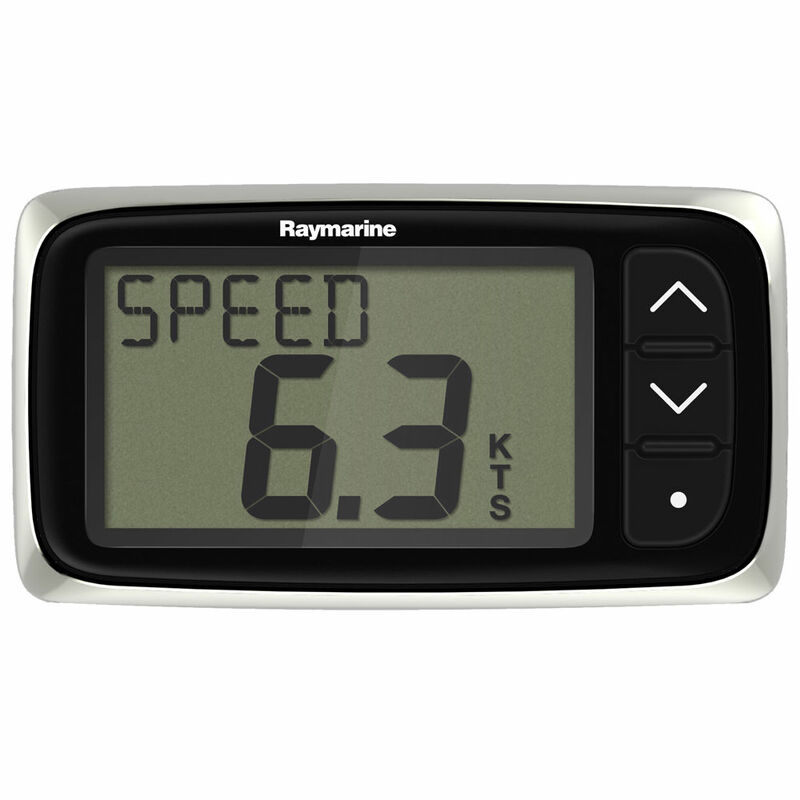 Extra large (28mm max) digits and razor sharp LCDs - easy to use Raymarine i40 instrument displays have outstanding visibility in all lighting conditions.Key i40 Display features:Red backlighting for improved visibilityLarge controls for ease of use at seaLow power consumption for increased battery life.SeaTalk interface (SeaTalkng when used with SeaTalk converter)Built-in transducer interfaceSame footprint as the older Raymarine ST40 instrumentationIncludes Speed and Depth thru-hull transducers.i40 Bidata Display: Speed, depth, log and sea temperature.Two sets of data at once in large or small digitsTransducers:Speed Temperature E26008: ST300/P371 "Shorty" Through Hull TransducerDepth E26009: P7 "Shorty" Low Profile Through Hull Transducer Both supplied 9m (30ft) of cable with connector.Compatible with aluminium and fiberglass hulls.Cut-Out hole diameter for installation: 2"